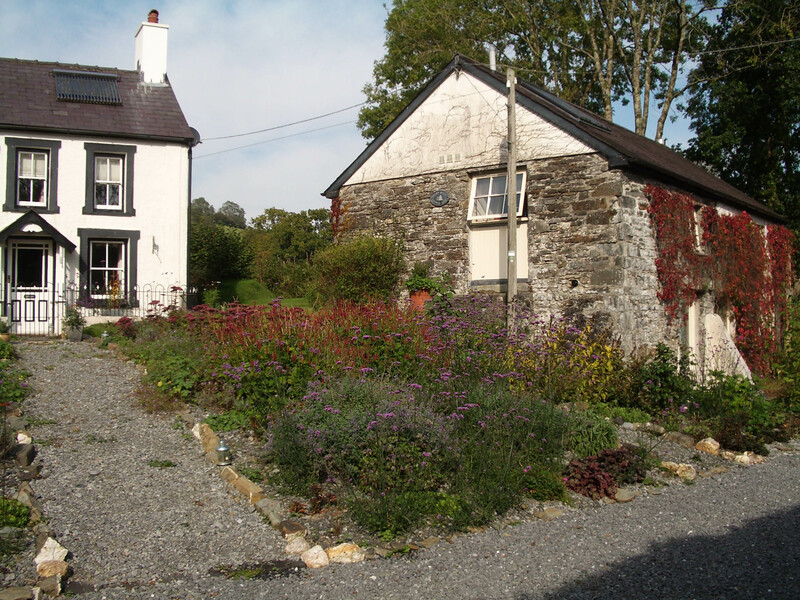 Anne and Philip welcome you to the website for their beautiful self catering holiday cottage, Felin Fach. 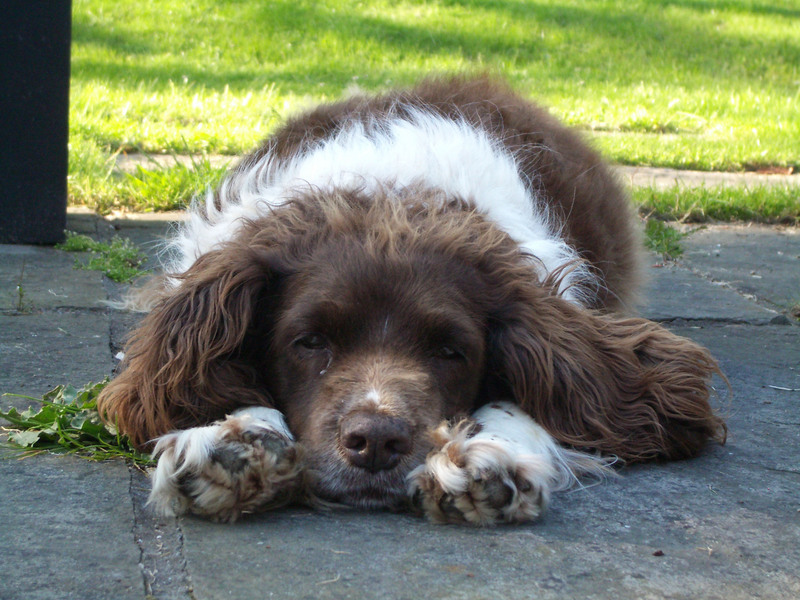 As you navigate the website, do scroll down when you click on a new header tab-the picture remains the same but the content changes. It would be a shame to miss anything! 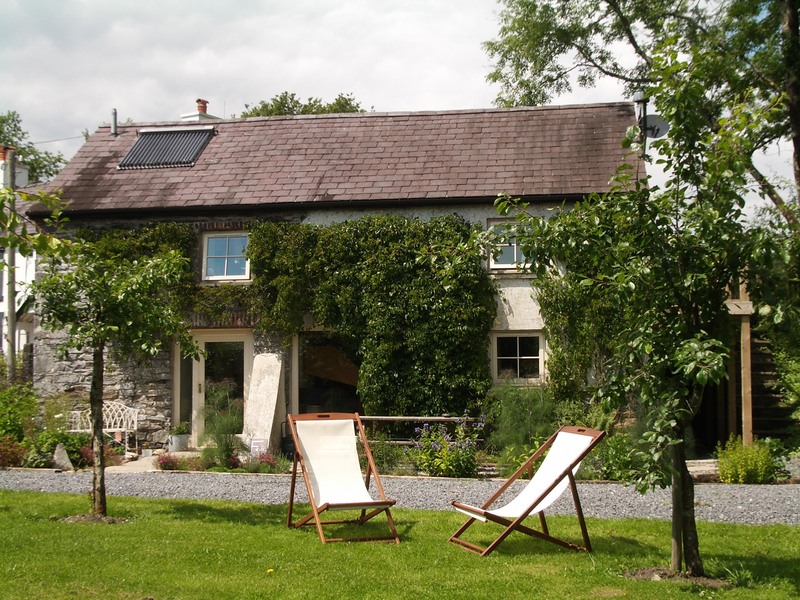 Felin Fach is a recent conversion of a 17th century watermill situated in the grounds of their 27 acre smallholding, Glan yr Afon, in the heart of the stunning Carmarthenshire countryside in mid Wales. 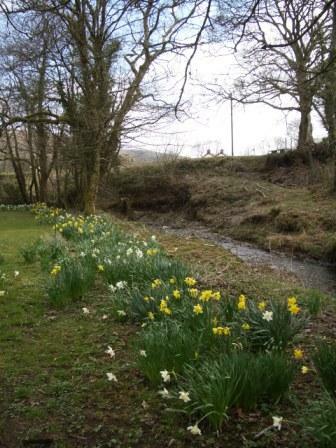 The names ‘Felin Fach’ and ‘Glan yr Afon’, translate as ‘Little Mill’ and ‘Riverside’ from the Welsh and give an indication of their idyllic setting near the small River Troddyn. 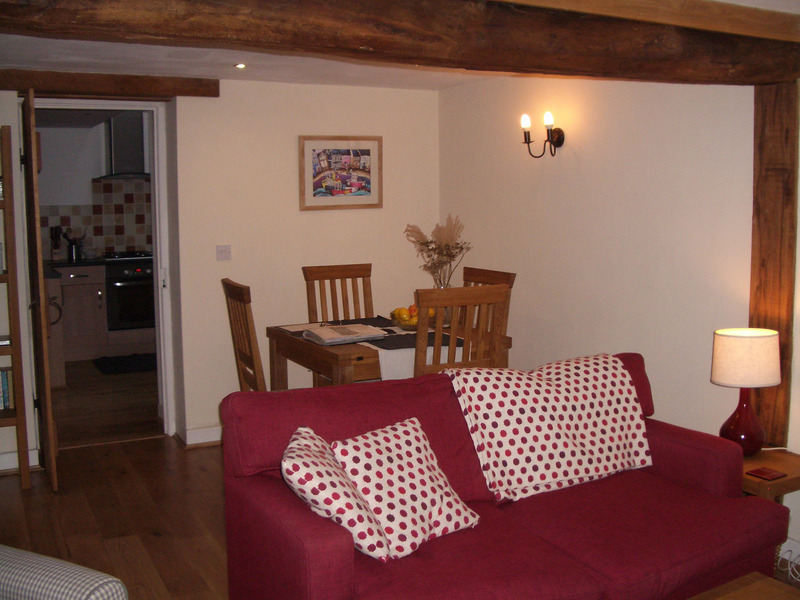 The accommodation has been rated as 5 Stars by Visit Wales and sleeps 2. A cot and sofa bed provide extra accommodation. 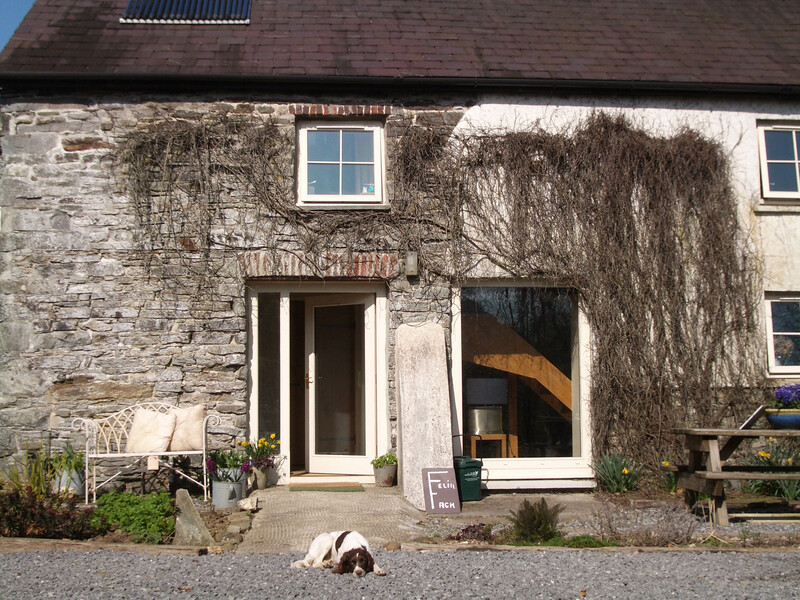 Felin Fach is dog friendly. bird watching both in the garden and in the local area. 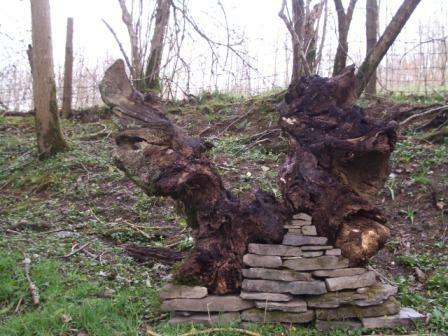 the National Botanic Gardens of Wales and Aberglasney are 2 well known gardens nearby. and the fabulous Welsh coastline – the Gower, Pembrokeshire, Carmarthenshire and Cardiganshire coasts are all within easy travelling distance. 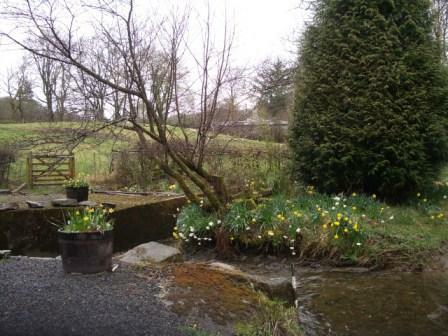 The wonderful local scenery and favourable growing climate have inspired the creation of several beautiful gardens in the locality which open for visitors (see our page ‘Places of Interest’ for more details). Anne herself is a keen gardener and is very happy for guests to make use of the 2.5 acres of garden surrounding the property. 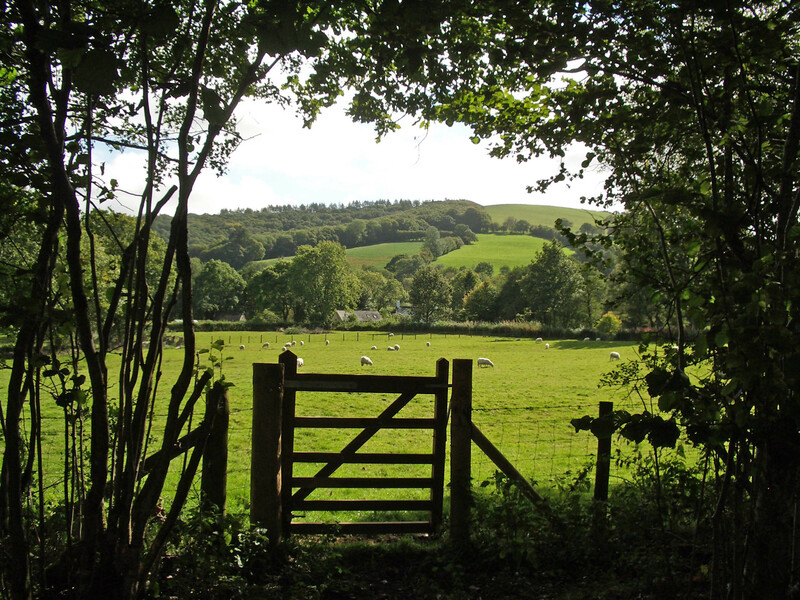 There are also over 20 acres of pasture for you to enjoy giving views of the local countryside. 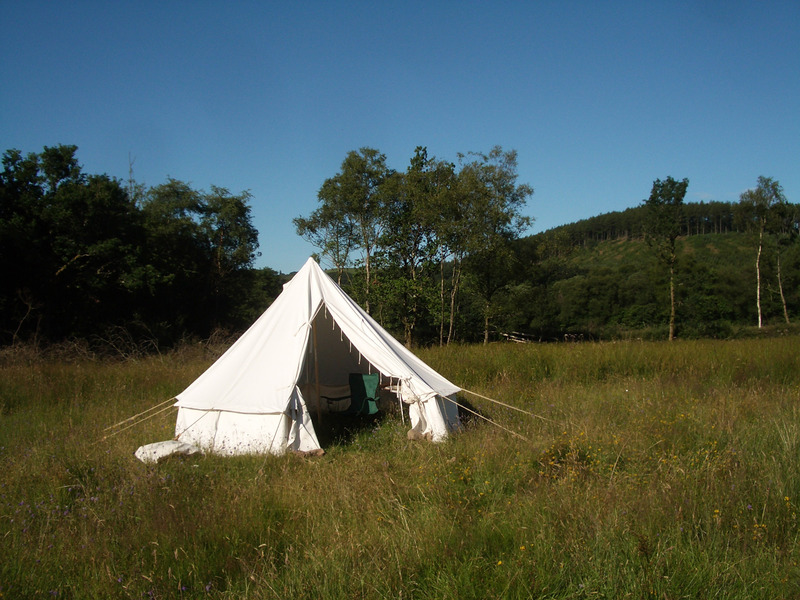 One of our fields is a beautiful wildflower meadow where in the summer we pitch a traditional bell tent and set a hammock between two trees. 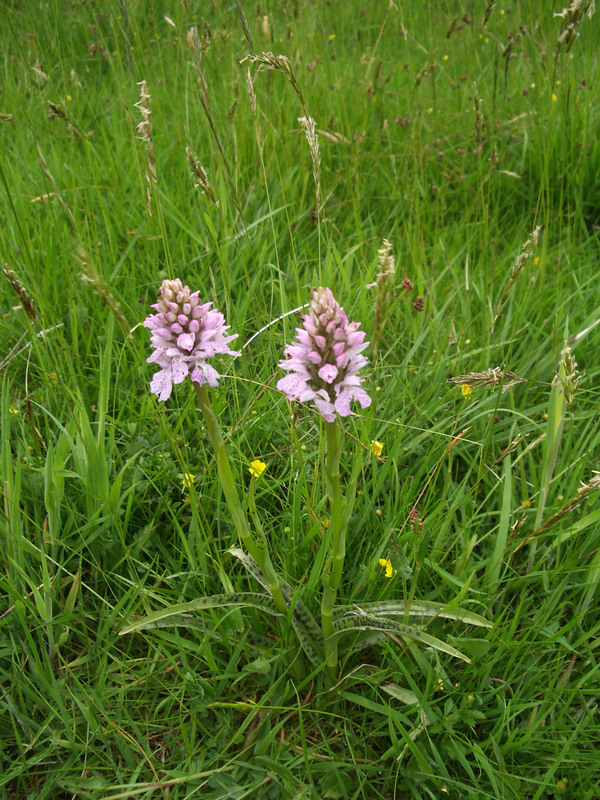 From spring to summer this colourful field is made all the more special by a variety of wild orchids bursting into flower.